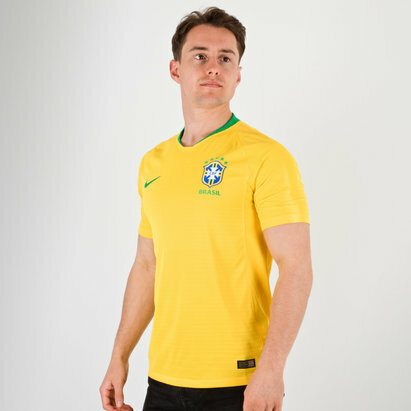 Famed for their unique samba style and the array of star players - including Pele, Socrates, Ronaldo and Zico - they've produced over the years, Brazil are admired around the footballing world. 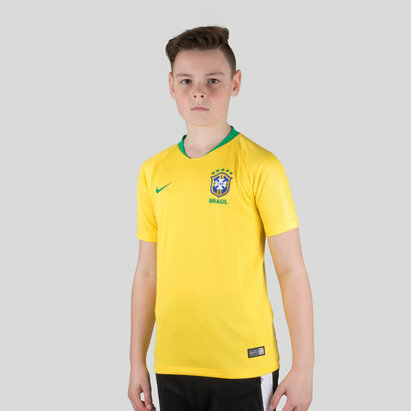 Show your admiration for the Little Canaries with Brazil football shirts and accessories from Lovell Soccer. 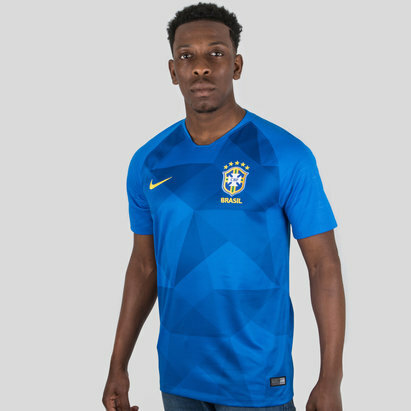 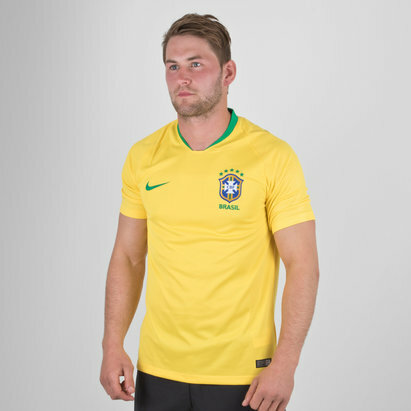 Check out the Lovell Soccer Brazil kit range today.